We have already seen a revolutionary energy saving LED bulb invented by Dr. Nobe Inasu that light up by simply putting its base in one's mouth or in a cup of water. People around the globe putting their efforts for the sustainable energy sources. One more energy initiative has been come up in Philippines that helps in reducing the reliance on kerosene/battery powered lamps and candles. There are over 7,000 islands in the Philippines and most of these islands do not have access to electricity. SALt initiative aims to eliminate the sustaining cost in areas that rely on kerosene/battery powered lamps and candles as their main source of lighting. And to provide a more efficient light source for people who use lamps and candles as an alternative source of lighting. Replace consumable every 6 months! Aisa and Raphael Mijeno are engineers working to minimize carbon footprints in the Philippines. Aisa Mijeno - Engr. She is currently a faculty member of Engineering at De La Salle University — Lipa. Being a member of Greenpeace Philippines, she has traveled many places promoting environmental campaigns. Other co-founder; Raphael Mijeno – He is a graduate of Bachelor of Science in Business Management and has worked for an Australian and British firm. 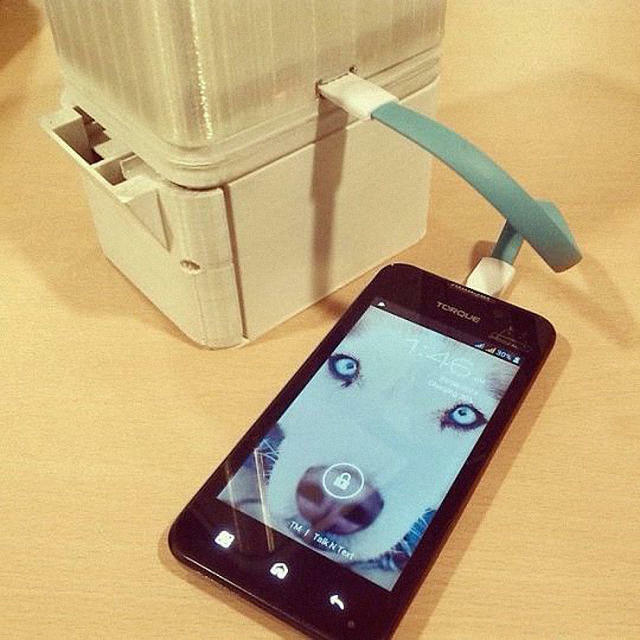 For emergencies, you can charge your smartphone using this lamp. Just plug in your USB cable. The uniqueness of this innovative lamp is its adaptability, if you are living along the coastline, no need to create your saline solution, instead... use the ocean water to operate your lamp. Using SALt lamp 8 hours a day every day will give you an anode lifespan of 6 months. 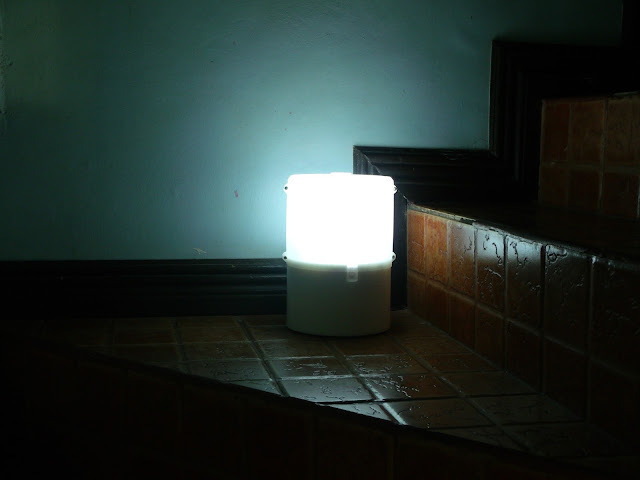 Use this as an alternative light source will prolong the life of your anode for more than a year. The inspiration for the SALt lamp came to Mijeno after spending some time with local Filipino tribes on the islands of the Philippines. 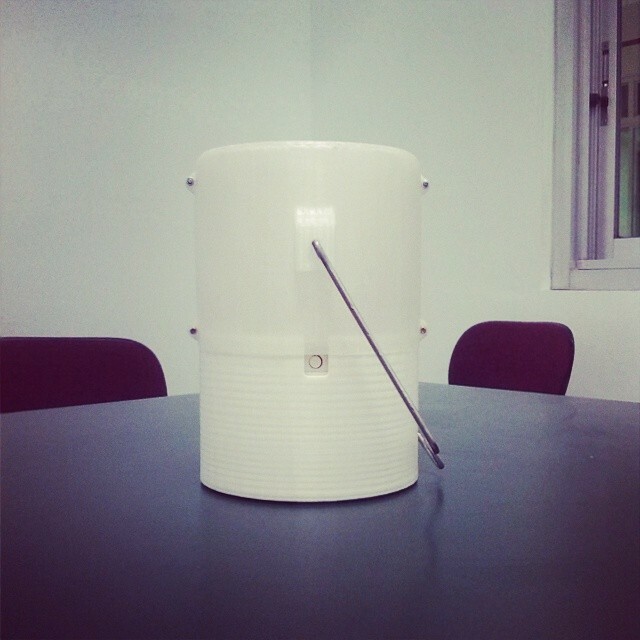 There she observed the huge need of a simple gadget that can allow the local people perform their everyday tasks after dark without having to put their lives and the lives of their families at risk. Mijeno decided to look into the most abundant of resources on the islands- saltwater, and try to utilize it into an eco-friendly plug-free light source. This is how SALt was born. Using such a plentiful resource for this lamp is a fantastic idea. It's hard to imagine living without something as basic as on-demand artificial light. The SALt lamp will eventually be made available for anyone to order, but it seems like the small-scale project is prioritizing local supply right now. They don’t have a physical store for selling the lamps. It’s available online. Meanwhile, you can send in your full name and email address to receive updates or if you wish to pre-order a unit.